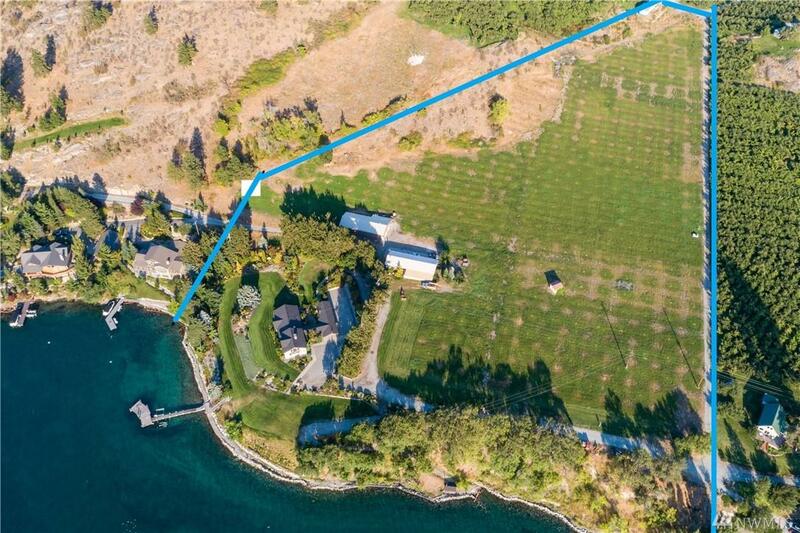 ONCE IN A LIFETIME OPPORTUNITY ON LAKE CHELAN. 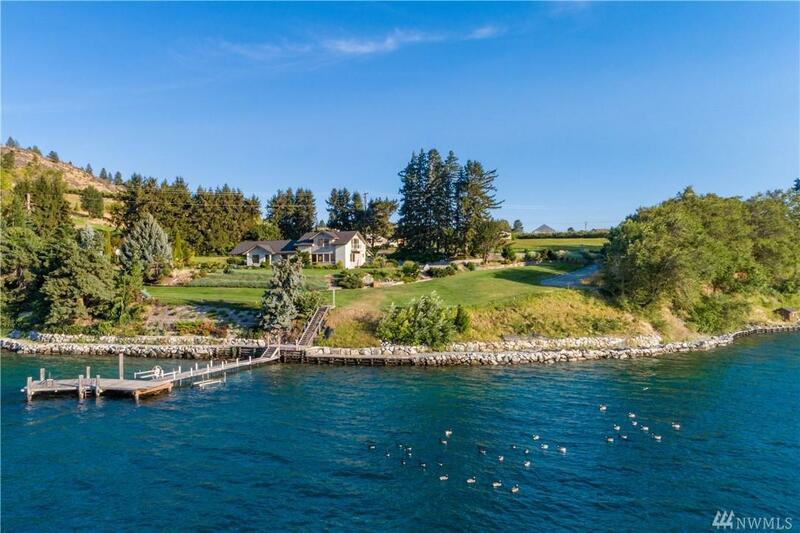 This waterfront property consists of 13.37 ACRES and 828 OF WATERFRONT. Mid-Century home with 3 generations of ownership under one family. Carport, shop, two large outbuildings for storage, a pickle ball court and manicured old growth landscaping. 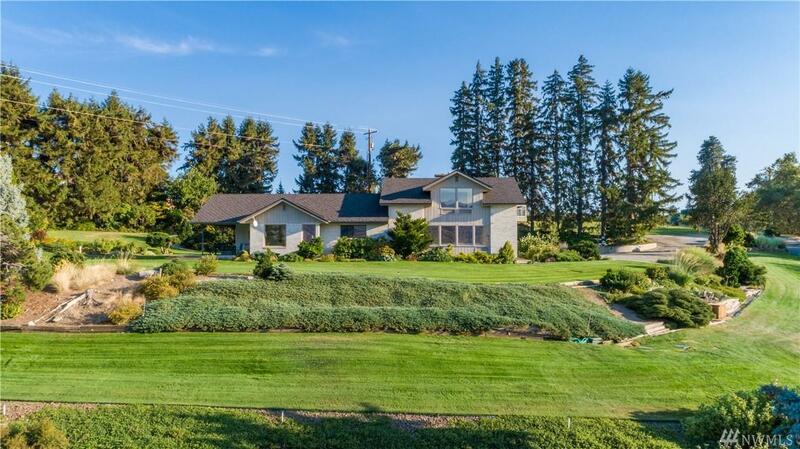 The property is impeccably maintained. Oversized dock with two boat lifts. The most dynamic uplakes views and prominent location that has come to market in years. Only 7 minutes from Downtown Manson. 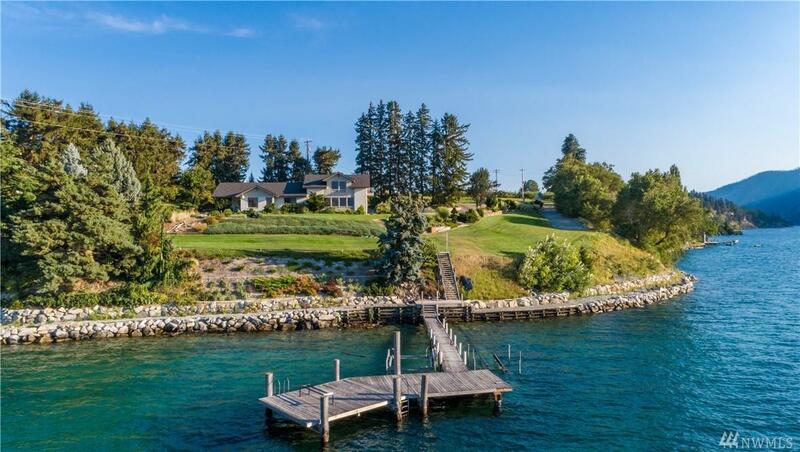 Listing Courtesy of Coldwell Banker Lake Chelan.